Many thanks to ValeofSpring for allowing me to use information she posted on the mlparena in 2013. The content in this grey box is from the post, with minor edits. Note that the ribbons above have different beading (edges) and weaves (the weave on the bottom one being noticeably different). The originals are slightly heavier. 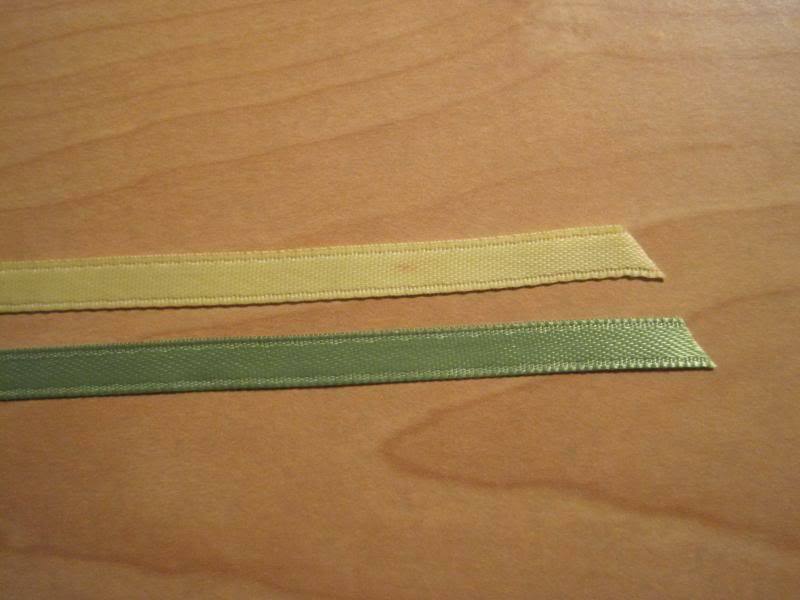 Actually, when comparing the originals with the Offray ribbon, it looks like the originals have a higher thread count (the weave is smaller), which may account for why they are softer. 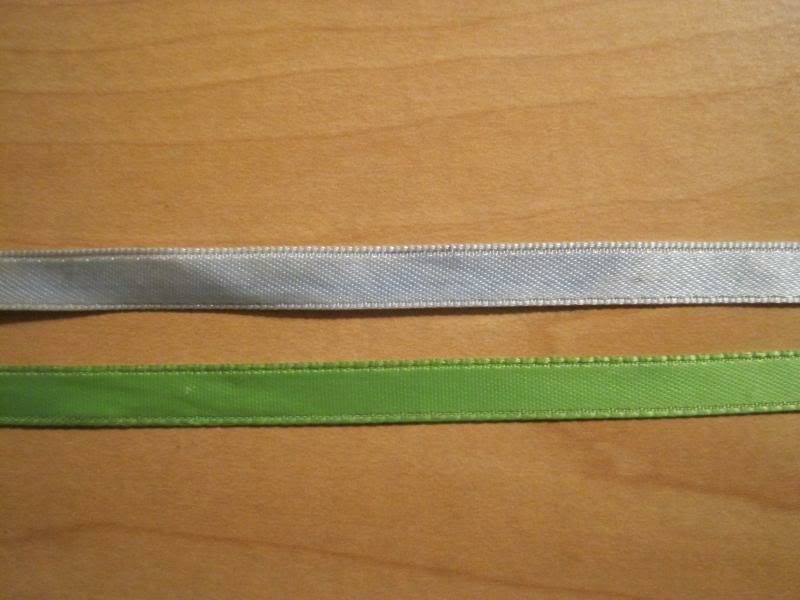 Also the originals have a more cloth-like feel, while the Offray ribbon feels slightly more paper-like. The cloth/paper difference also contributes to weight. 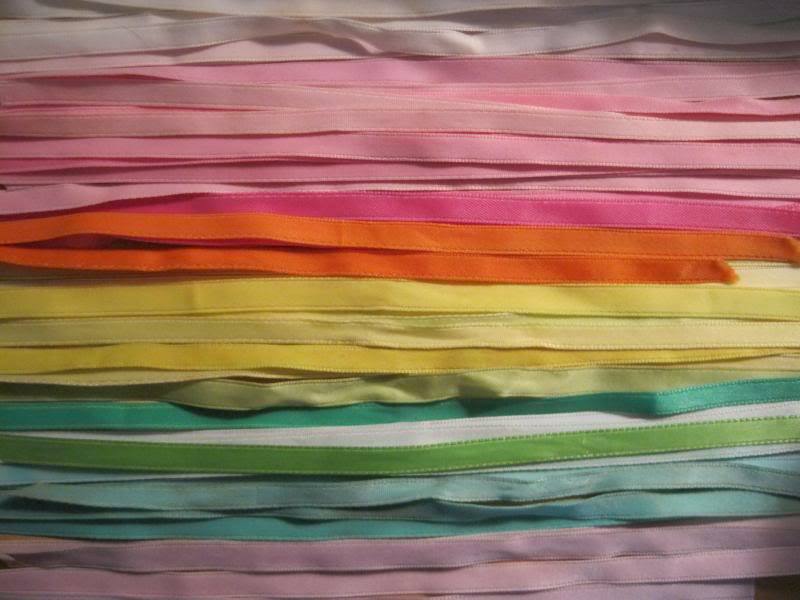 As you know, these are *very* slight differences, but once you handle enough ribbons, you get used to them! Of course there are exceptions to the rule. For example in Europe some later years ponies came with shiny ribbons which are glossy to the touch and of a slightly lighter weight. 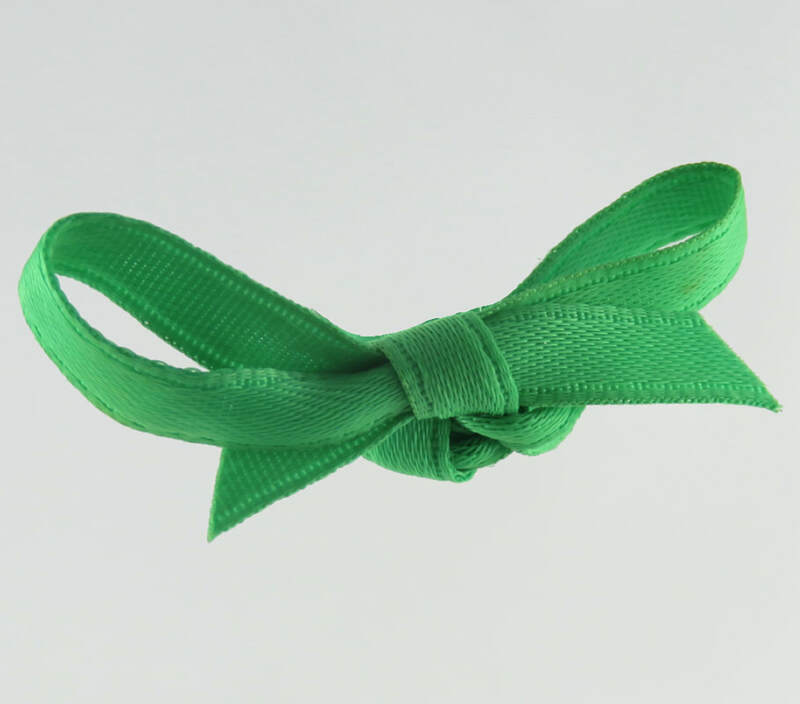 There are also some single sided ribbons - I've noted these for the European Precious Pocket ponies among others. 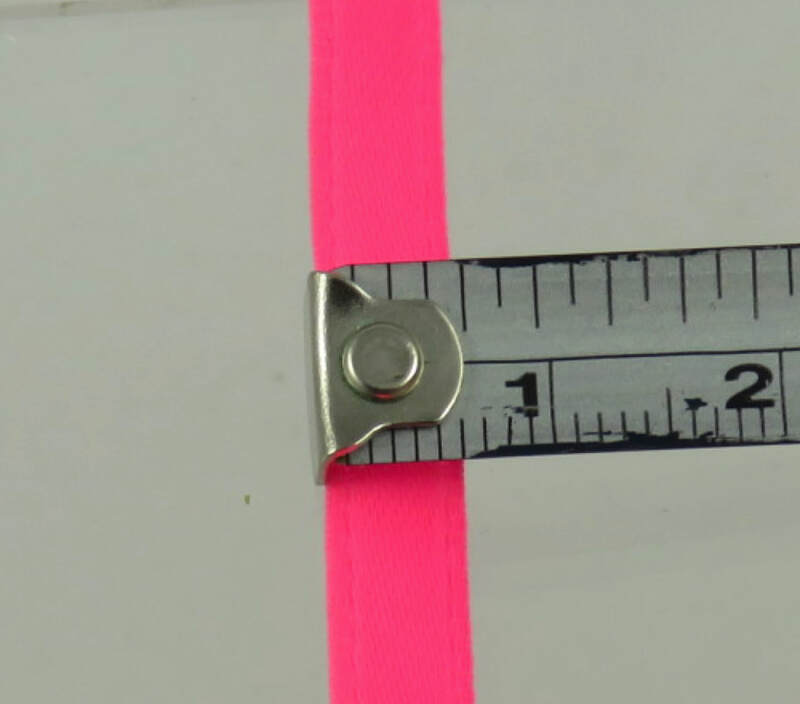 I'll be adding a note to the photos in the section to show if the ribbon has any distinguishing features. 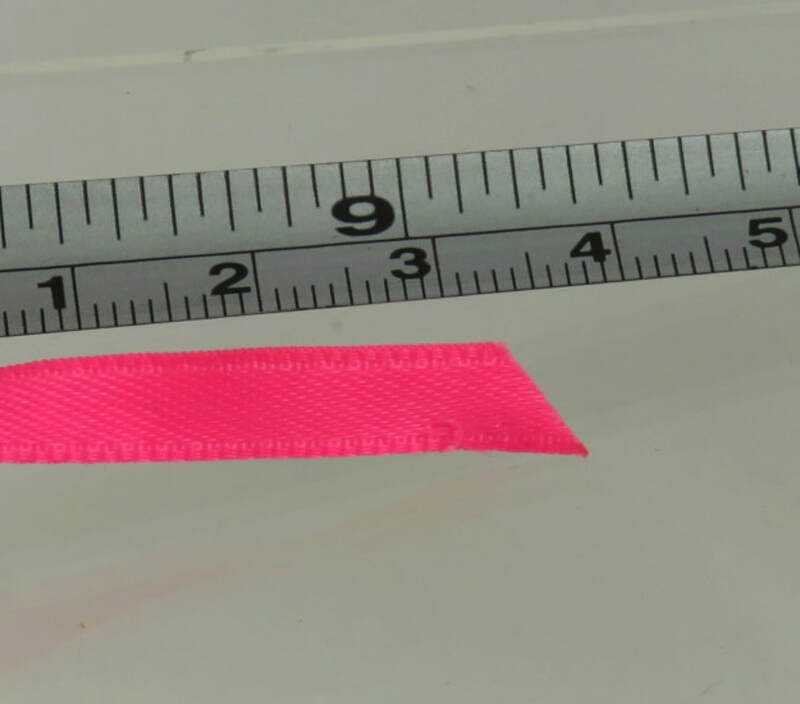 As mentioned above the length of a regular ribbon is approx 230mm or 9 inches long with three widths of 5mm, 6mm or 7mm. 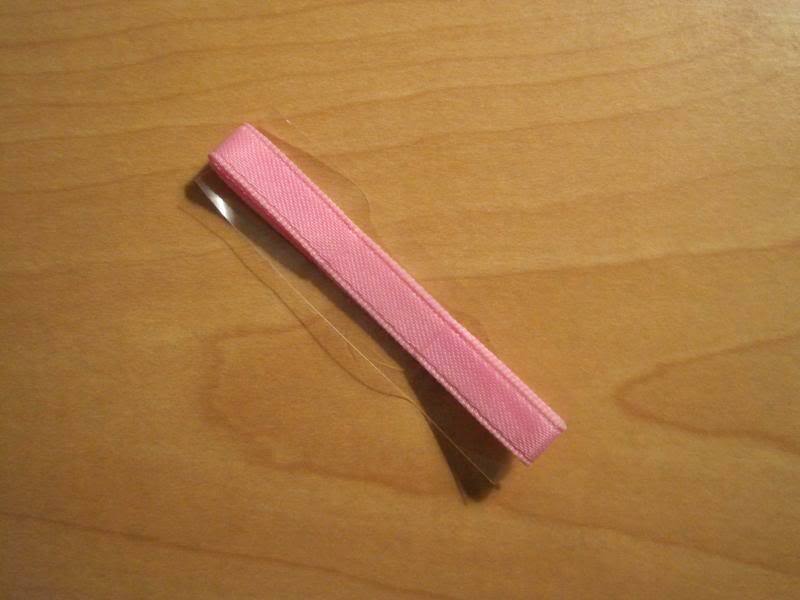 Here I've shown a random ribbon. 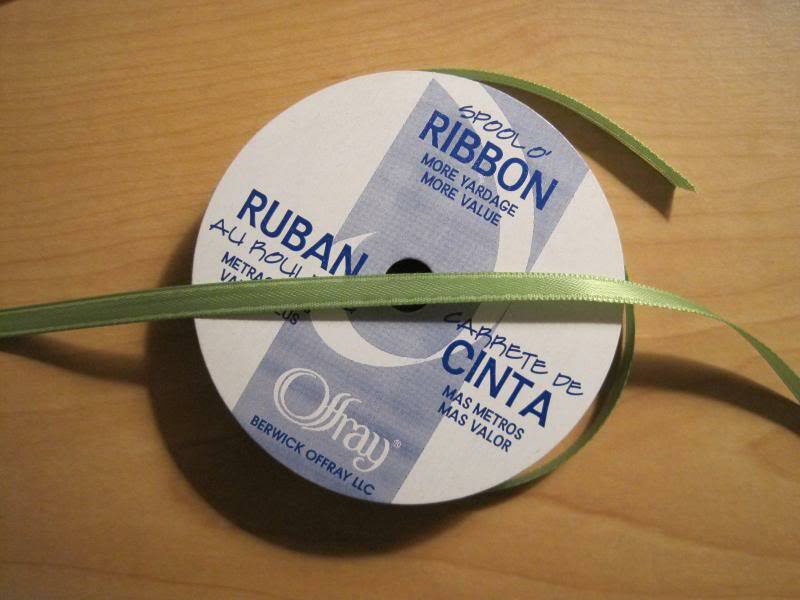 Brush 'n Grow Ribbons are much longer and wider. 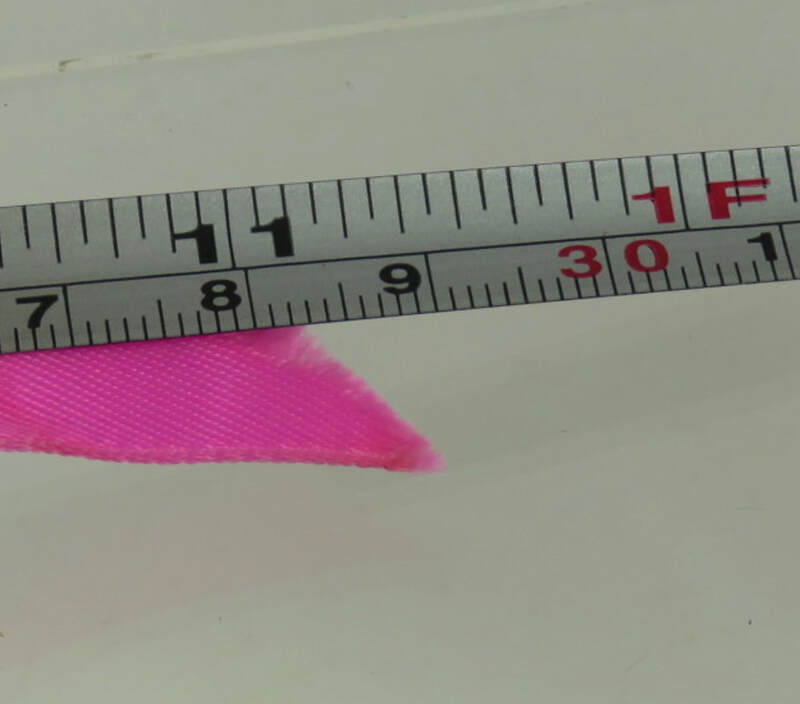 The length is approx 290mm and the width is approx 11mm. 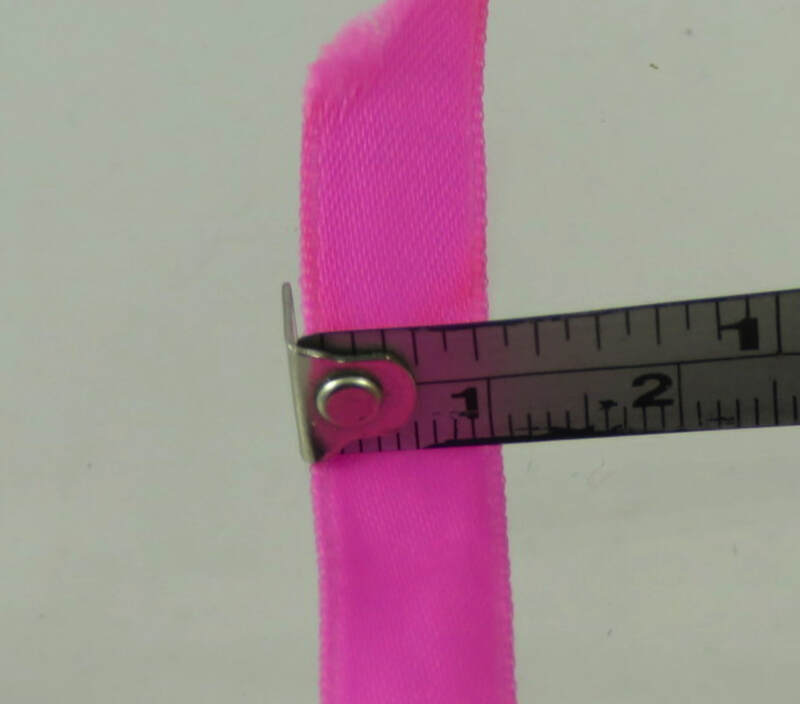 Thanks to Fantastic Firefly I've been able to see My Pretty Pony Ribbons MIP for the Pink version. She came with 5 ribbons: 1 long wide purple ribbon, 1 short wide purple ribbon and three regular ribbons in blue, yellow and white. There are occasions when you can match ribbons with their owners with reasonable certainty. If you're lucky enough to find a lot of someone's childhood ponies that includes ribbons then you have a good chance that they'll match up with the ponies. Your first step is to try and see if there are any imposters. 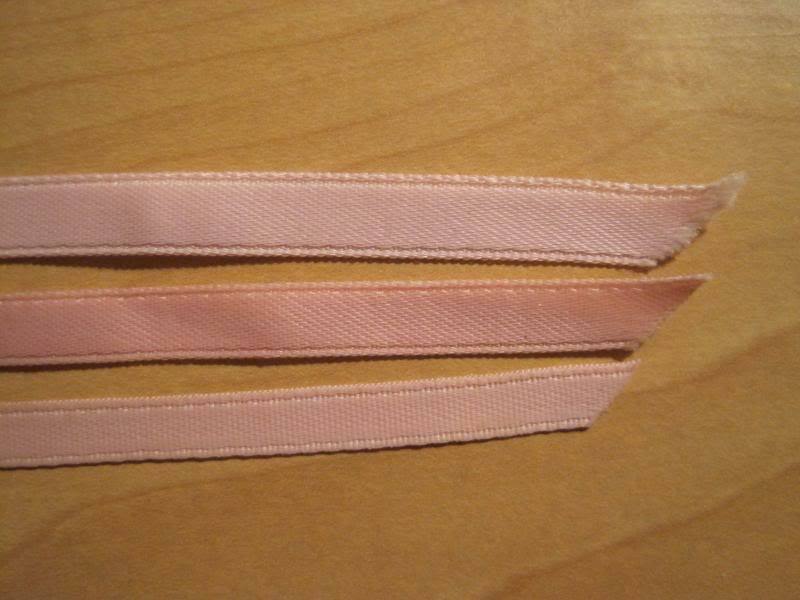 Any ribbons which are too long, too short, too wide or too narrow. 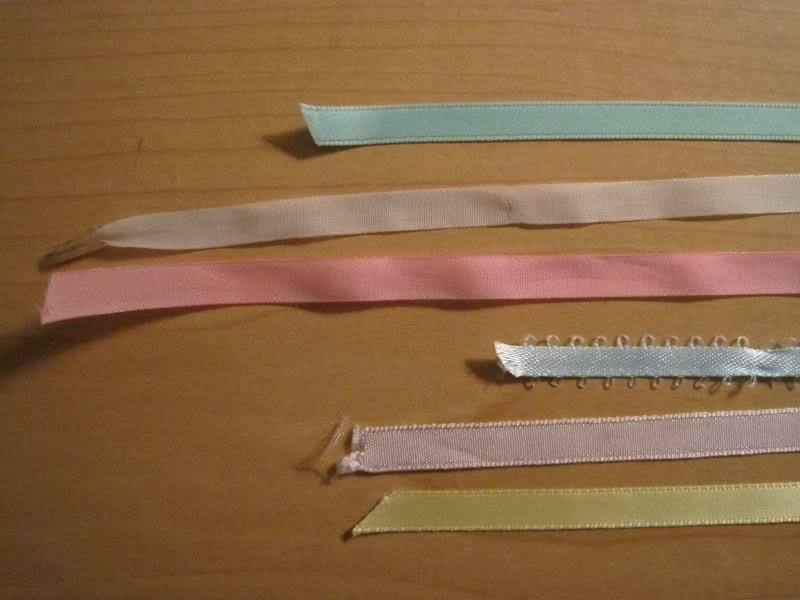 Of course ribbons can be cut and there are some that are longer but if you put the different ones to one side for now you'll have an easier time figuring out if they're real later. Note where the lot has come from. Some European ponies came with ribbons when the North American ones did not. So if you've bought a lot from, say, the UK then you may have ribbons for the Teeny Weeny / Tiny babies, Precious Pocket ponies or Rockin' Beat ponies. Next would be the research phase. It's easier to start with the more distinctive colours so all dark shades, oranges or greens. I've added a list of ponies that probably come with each colour so that'll be a good start point but while I'm hoping to have a display of ribbons on here it's unlikely to ever be complete so I'd recommend you go to your favourite search engine and do an image search. 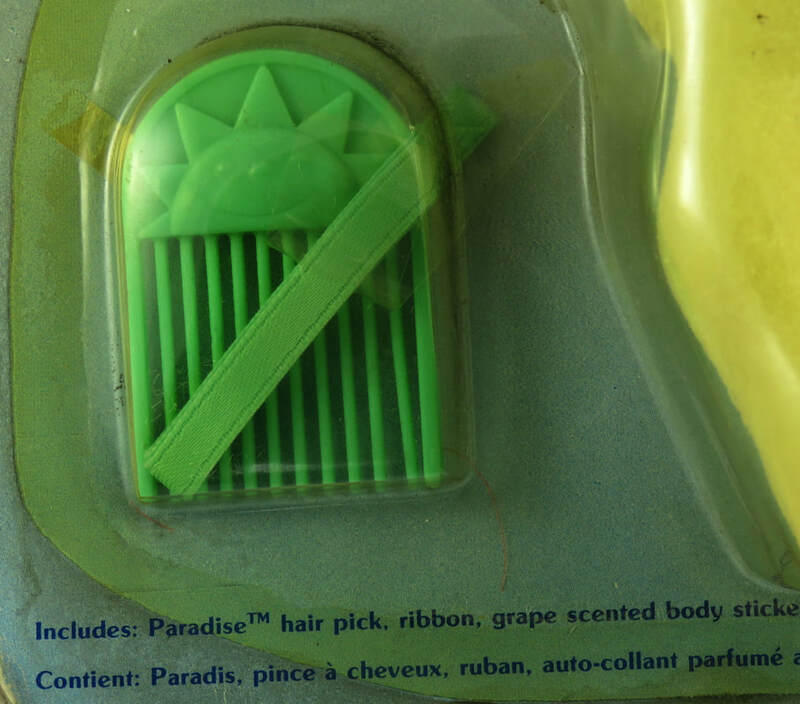 Say you have Paradise and want to check for her ribbon - put a phrase into google such as "my little pony Paradise MOC." 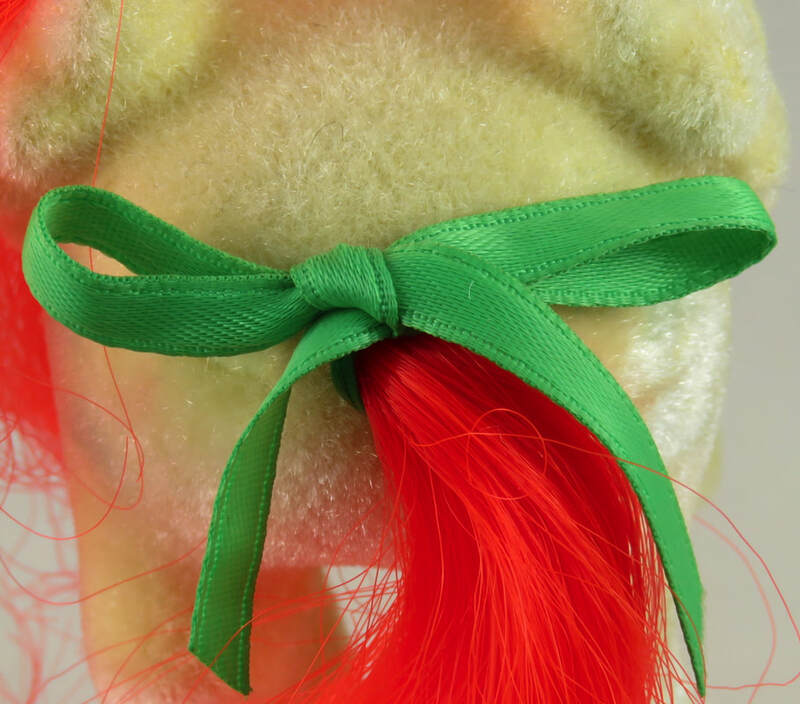 Hopefully you'll find a nice clear image of the ribbon with the pony on original card. If it matches one of the ones in your lot - i.e. a nice dark green one, then you can be reasonably sure it belongs to Paradise. Carry on searching and getting potential matches. There will be some shades you'll be unable to tell apart and white ribbons will be impossible to distinguish from one another but hopefully you'll have given some of the ponies their original ribbons.